Help your business or profession get off to a great start for 2012! Come and hear motivational speaker and humorist Scott Friedman at the Jewish Business Group monthly breakfast meeting this coming Friday morning January 6th 7:30 am -9:00 am at the Westin Westminster, located at NE corner of 104th Ave and the Boulder Turnpike. Scott Friedman, CSP, (Certified Speaking Professional), 2004-05 President of the National Speakers Association, is the author of two books and co-author of four others. His presentation will be on his newest book, “The Celebration Factor”, to be released in May of 2012. Celebration is one of the most effective ways to honor your employees, create a culture of authenticity and innovation, and a way to brand your organization internally and externally. In this entertaining, interactive session, we will explore celebration in both your personal and professional life. You will discover that the road to happiness is paved with celebration! Mr. Friedman spends 30% of his time speaking throughout Asia. His international clients include Singapore Airlines, the Singapore Government, Gold Fields of South Africa, Young President’s Organization, Hyatt Asia, and many of the Fortune 1000 companies. 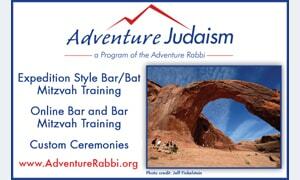 Participants are asked to RSVP ahead my visiting www.JewishBusinessGroup.com or by calling 303.429.5177. There is a $15 cover fee that includes the presentation and a buffet breakfast. We have scheduled Colorado Attorney General John Suthers as our speaker for Friday February 3rd meeting. Scott Friedman, CSP, (Certified Speaking Professional), 2004-05 President of the National Speakers Association, is the author of two books and co-author of four others. His newest book, “The Celebration Factor”, Creating Connected Cultures will be released in May of 2012. 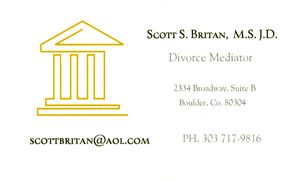 An internationally recognized professional, Scott speaks on a variety of topics over 80 times a year. 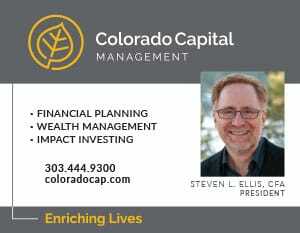 Scott’s varied experience has brought him success in many industries including: hospitality, meetings, real estate, insurance, health care, education, telecommunications, government and just about any association.